Do you want to save money at the grocery store? 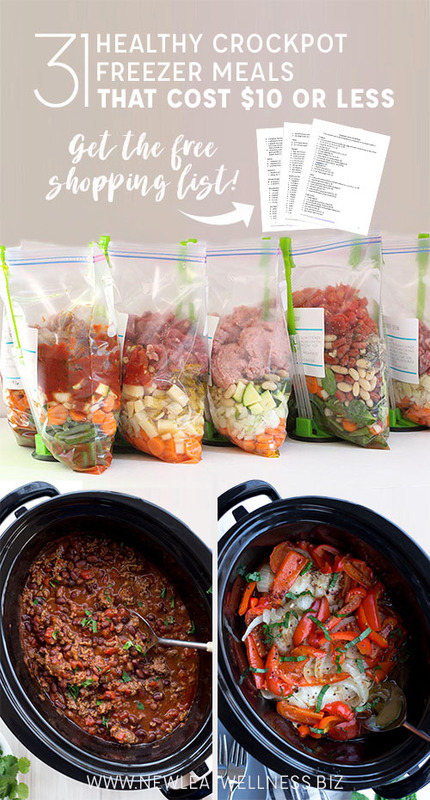 Here are 31 healthy crockpot freezer meals that cost $10 or less! 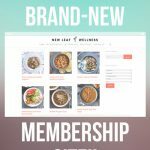 Free printable recipes and shopping list below. I’m so sick of spending so much money at the grocery store. I plan ahead and shop smart, but we still seem to go over our food budget every month. It’s frustrating. 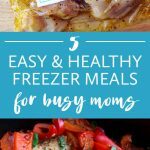 Instead of giving up, I decided to make a list of our favorite crockpot freezer meals that cost $10 or less. 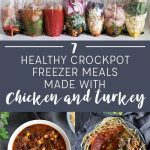 What makes these crockpot freezer meals budget-friendly? They include one pound of meat or less. They have simple ingredient lists. 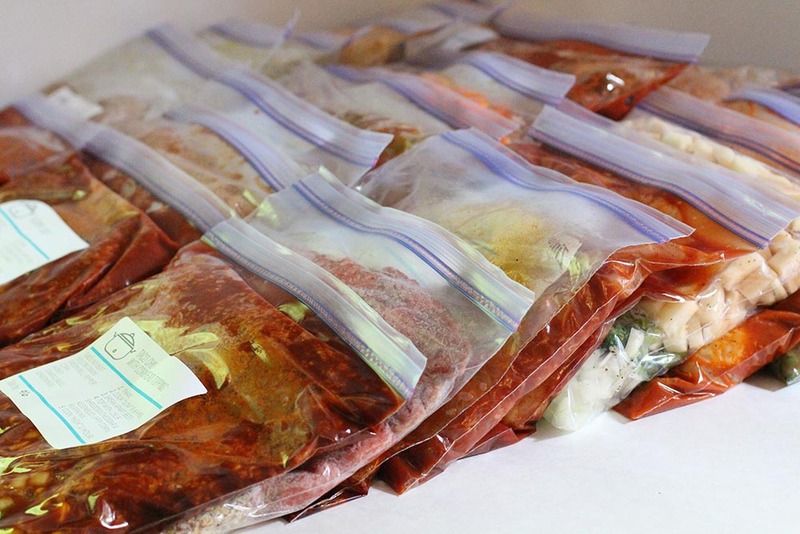 They can be prepped without any cooking ahead of time and frozen for up to three months. I figure if each meal costs $10 or less that means I can prep and freeze all 31 for less than $310. That’s amazing!! 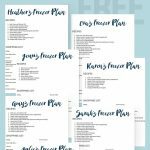 CLICK HERE FOR THE FREE PRINTABLE RECIPES AND SHOPPING LIST. NO STRINGS ATTACHED.